Okay. This isn’t the usual kind of post I make. But my boyfriend is currently in a t-shirt contest and this is his shirt. 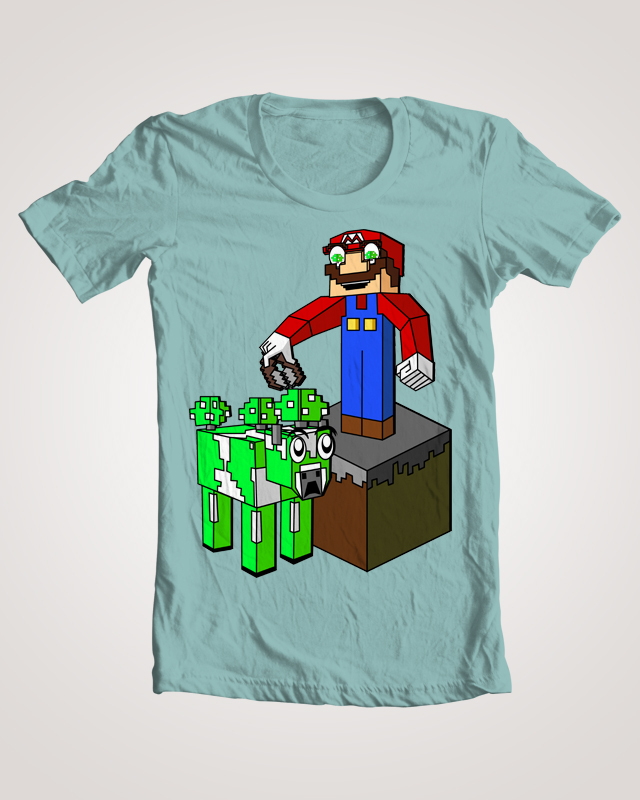 If you are a fan of minecraft and mario be sure to check out his design and vote on it. 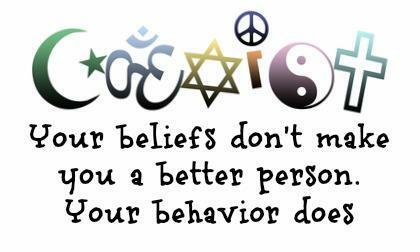 Thank you and have a blessed weekend! Deep in the snowy bowels of Canada…and London…a group of warriors combined forces to bring the world Celtic Metal/Folk Metal Music. They incorporate melodies produced by real Celtic instruments into their sound. The bagpipes always make me feel battle ready. It must be in the blood. 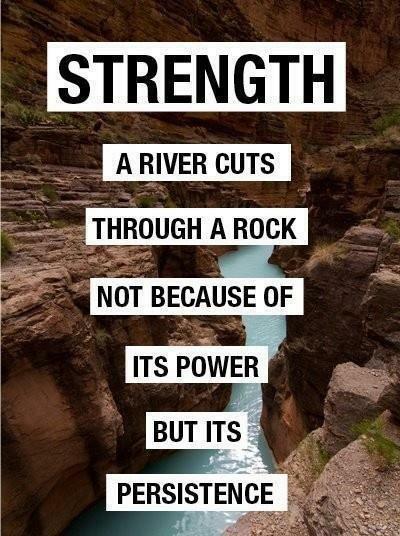 So if you are a warrior soul, put some Battlesoul on your ipod and rock out to the bagpipes. “One: We are fighting for man and his culture. Two: We are fighting for the environment. This is the amazing story of an island people who stood up to a major western super power and won. Through the 1970’s and 80’s, the giant mining corporation Rio Tinto Zinc set up one of the world’s biggest copper mines in Bougainville (an island in Papua New Guinea). This company shuffled the native people off into make shift settlements on desolate ground and paid them only 1,000th of the total earnings accumulated in the mine. It didn’t take long for the local environment to be destroyed by run off minerals. Pollution flooded into nearby rivers and rendered the water undrinkable for the next 200 years. When the local people of Bougainville tried to sue the mining company for damages, they were laughed at. From there, the native people fought a revolution first against the Papua New Guinea government, then against Australia and won through the power of their own innovation, spiritual strength and commitment to the land. At first they only had sticks and stones. Yet over time they learned how to make their own guns, booby traps and created home-made coconut fuel for their boats and jeeps. They learned many lessons from the land – including one that we in the West need to learn: Energy Independence. Their coconut fuel is cleaner than Diesel and provides twice the mileage. This is truly an inspiring documentary. I believe many more Eco-Revolutions will unfold around the world as the corrupt forces of greed in the Modern World fall apart on themselves. Nature has many lessons to teach us if we are willing to listen. The industrialized world has existed for around 300 years and modern humans for 40,000 years. Yet nature is a truth with 5 billion years of experience in the making. It is a system with the perfect balance of order and chaos. The fight for man’s culture, environment and independence is not just the fight of Bougainville – this is the fundamental war of our time. Argggh…It’s Talk Like a Pirate Day You Land Lubbers! Get your booty on deck and shake what your momma gave you! It’s that swashbuckling time of year again where we talk like pirates and kill all the land lubbers. So enjoy this day with some Alestorm, raid a few ships, grab a wench and keep the rum flowing. If you wake up tomorrow with a hang over, just keep drinking and you’ll feel better. Nothing better than a little hair of the dog that bit you.